Top of the world views! 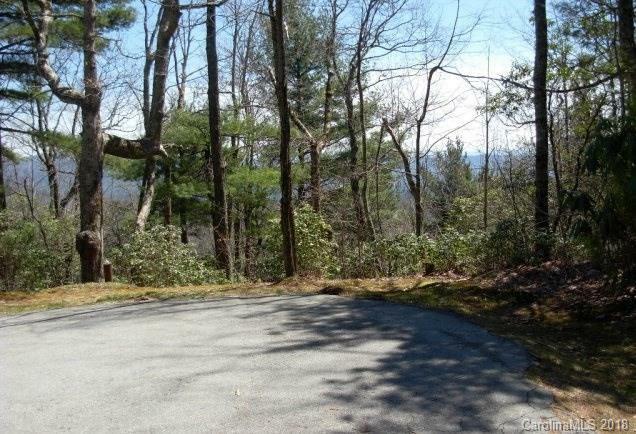 Breathtaking lake and mountain views from this end of the road large lot. Great building site to take advantage of the panorama year round. Plus there's already a well located at the street. Lakeside Mountain is conveniently located just one mile from the entrance of Lake Toxaway Estates. Lake access is just a short distance away. A must view to appreciate.